This is part of our XGP Part line. 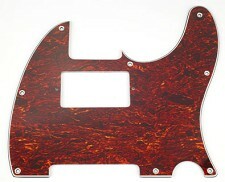 Super High Quality parts at wholesale prices! 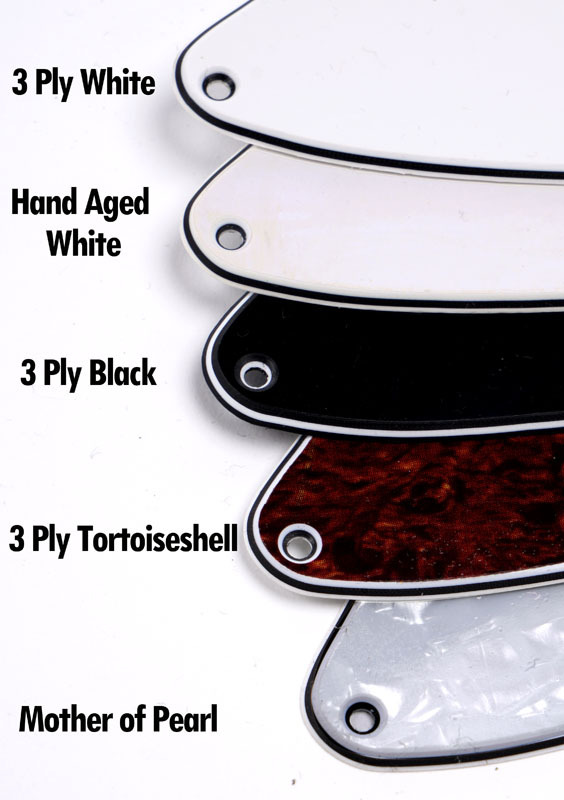 The "Hand Aged" Guards are done by the same shop that makes the aged parts for the Slick Brand guitars. 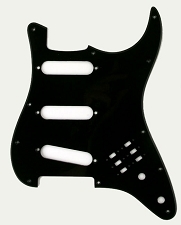 The gloss is handed worn off and the pickguard is hand aged to produce a worn look. Looks like a real 1964 part! 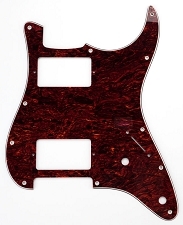 The offset pickguards are all custom made to be an EXACT MATCH for our XGP Offset bodies. 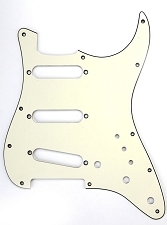 This is the vintage trem Pickguard. 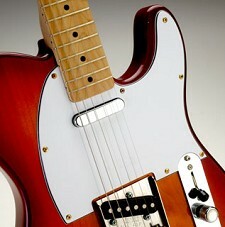 It is cut to accommodate any tunematic style bridge. 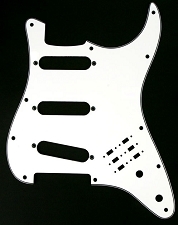 We cut two 8mm holes in the pickguard- these will be where you will center and drill the mounting holes for your tuneomatic. 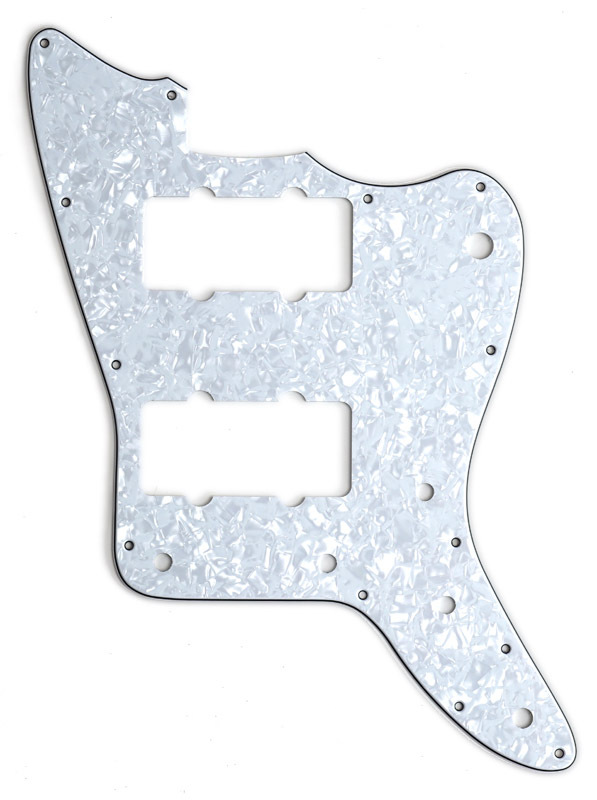 For the classic Jazzmaster/jaguar bridge you will want to center and drill two 9mm holes to accommodate the mounting cups, then enlarge these two holes to 12mm to accommodate the top mounting flange. This is nice 3 ply ABS plastic, and designed to use a toggle switch in the upper right hand corner, a volume control, tone control and output jack.